There are a number of problems that can prevent a vehicle from starting properly. But effectively resolving the problem starts with an accurate diagnosis. At Accurate Automotive, our technicians are some of the best in the business. We have the skill and experience to diagnose the problem quickly and accurately, and then repair your vehicle with the utmost attention to detail. At Accurate Automotive, we treat your car or truck with the same care and respect we give our own vehicles. As our customer, you can expect exceptional service and results you can count on. 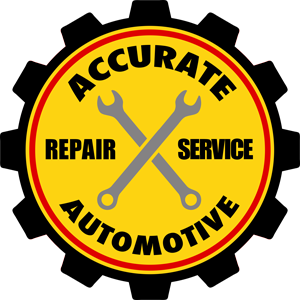 With Accurate Automotive in Iowa City, IA, your car is up and running in no time flat. Call today to schedule your service appointment.